The Lake Tahoe Aquatic Invasive Species Program will be launched on October 17. The project calls for the treatment of 5 acres of lake bottom near the entrance to Emerald Bay. Rubber barriers and organic materials will be deployed to smother the clams that are infesting the shallow gravel lake bottom. The barrier could reach up to 4 miles in length. Boaters are advised to use caution when entering the area. When divers are in the water (red and white flags) boaters are required to stay at least 200 feet away from the flags. Some delays for boaters are possible. The goal is to work during the morning hours from 5am to 11am on weekdays. No work will be performed on holidays and weekends. The project could continue for up to 6 weeks. 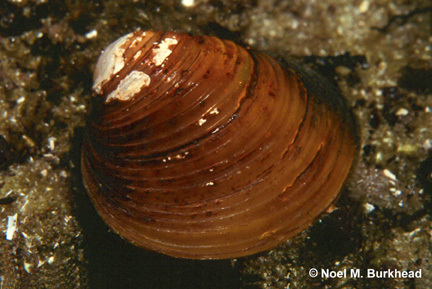 The clams compete with native species for food and promote algae growth. The project seeks to stop the continued spread to the rest of the lake. This is the largest project of its type in the history of Lake Tahoe.